Colour Description: Cool toned lavender. Im not one to wear it on its own but when you wear it with other colours you can create some lovely shades. Colour Description: Mauve colour. Very lovely to wear during the day. Colour Description: Deep berry. Not to dark or vampy. 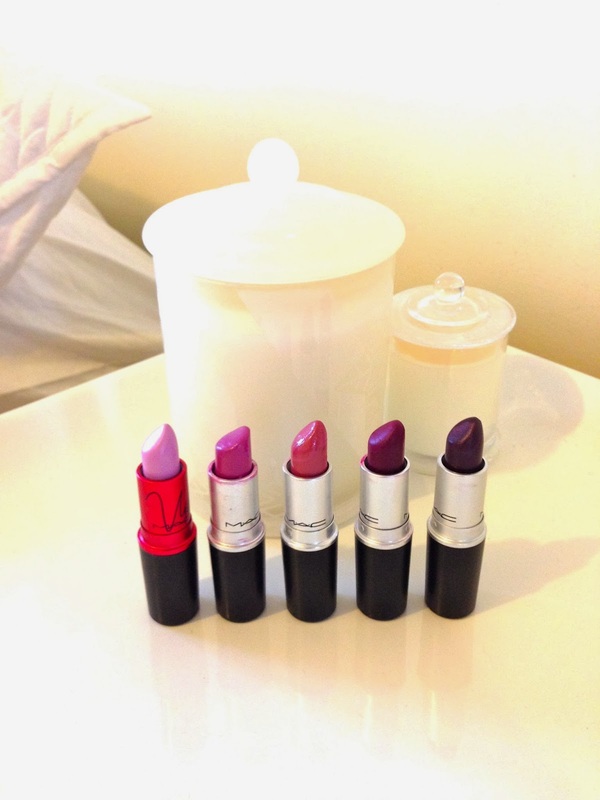 Colour Description: Deep rich plum. Very vampy.